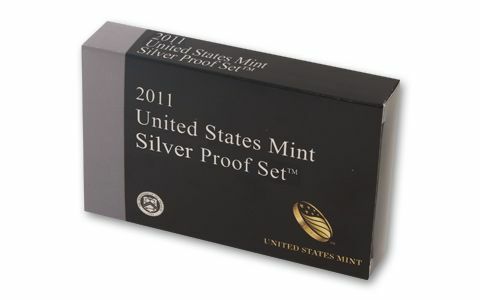 The U.S. Mint's Popular Annual Set - in Sparkling Silver! This 14-coin set includes exceptional silver proofs of the 2011 circulating coins, struck at the United States Mint at San Francisco and bearing its "S" mint mark. Each receives the highest quality strike possible and can be distinguished by its sharpness of detail and brilliant, mirror-like surface - including the five new America the Beautiful Quarters®, Roosevelt Dime and Kennedy Half Dollar in 90% silver. 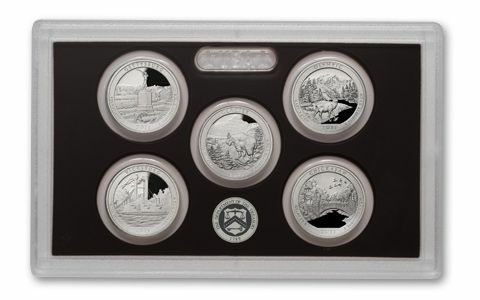 Housed in a presentation lens that showcases and preserves their brilliant backgrounds and frosted, sculpted foregrounds, this set honors America's natural treasures and our noteworthy leaders, including: Five New America the Beautiful Quarters® in 90% silver. The second year of this series features Gettysburg National Military Park, Glacier National Park, Olympic National Park, Vicksburg National Military Park, and Chickasaw National Recreation Area. 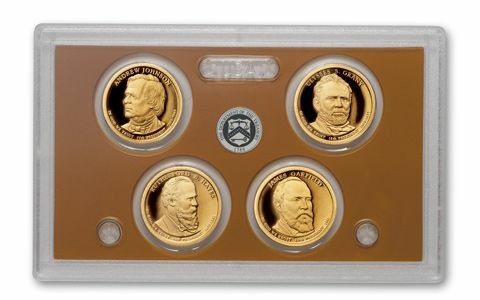 Four New Presidential One Dollar Coins: the latest one-year-only designs, including Andrew Johnson, Ulysses S. Grant, Rutherford B. Hayes and James A. Garfield. 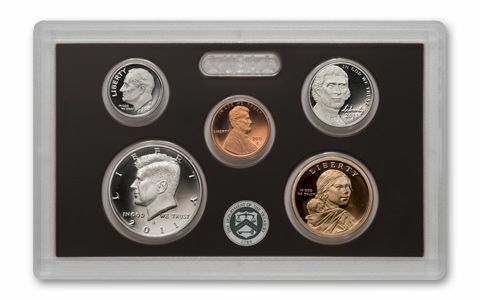 Five Additional Coins in Proof Condition: 90% silver Kennedy half dollar and Roosevelt dime, plus the Native American dollar coin, Jefferson nickel and Lincoln cent. 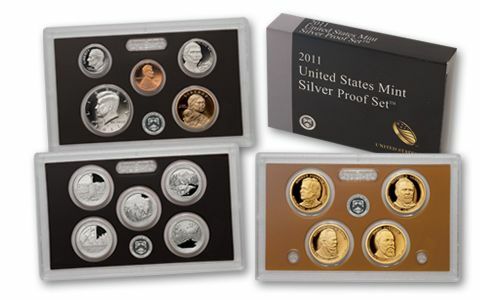 Proof sets are one of the most popular - and affordable - issues from the U.S. Mint every year! Don't miss out - order yours today!